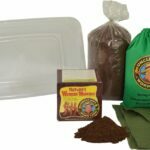 Add 4 Pound Bag of Worm Food? 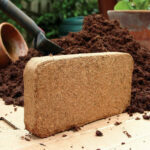 500 composting worms + 250 supers reds = Great Savings and Great Fun! The combo-compost mix puts together our voracious red wrigglers with our awesome super reds, all in one order! 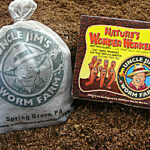 Apply the worms to the lawn or garden for adequate aeration. The red wrigglers will patrol through the shallow areas, while “big brother” super red will dive deeper for extreme tunneling. Or, use them both in your composting system! Both worms are excellent composting worms, consuming and producing as much as their own body weight in castings each day! 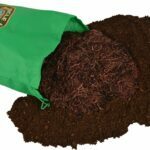 Witness the greatness as they tear through all of your vegetable scraps and coffee grounds, increasing in size, only to transform into excellent fish bait! 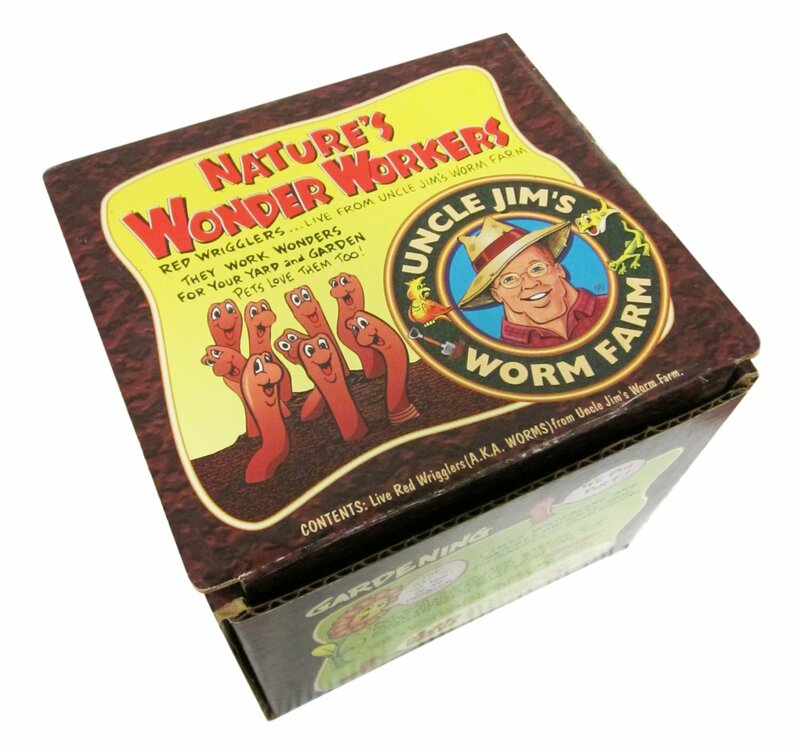 A can’t-go-wrong order if you’re looking to test out two of our top worms at low price! fast service, great worms, nice t-shirt. items arrived in days. worms appeared in great shape, and grandson liked t-shirt. couldn't ask for more. thanks. Worms are thriving and already multiplying! Shipping was fast and appropriately packaged. Minimal amount of worms dead(small ball). Those were entangled and seemingly choked themselves out/stuck together. Otherwise, great product! Everything under your control was great unfortunately the worms were delivered to the wrong house. Took me several hours to find them (when my neighbor got hone from work) Most of the red wigglers didn’t survive the extra hours outside but the European night crawlers made it okay. Very easy. Dropped handfuls into each pot. They disappeared into the dirt. Ordering was easy, the worms came in on time and healthy. In new home fat making baby's. I hope. Thanks uncle Jim. Donny jordan.